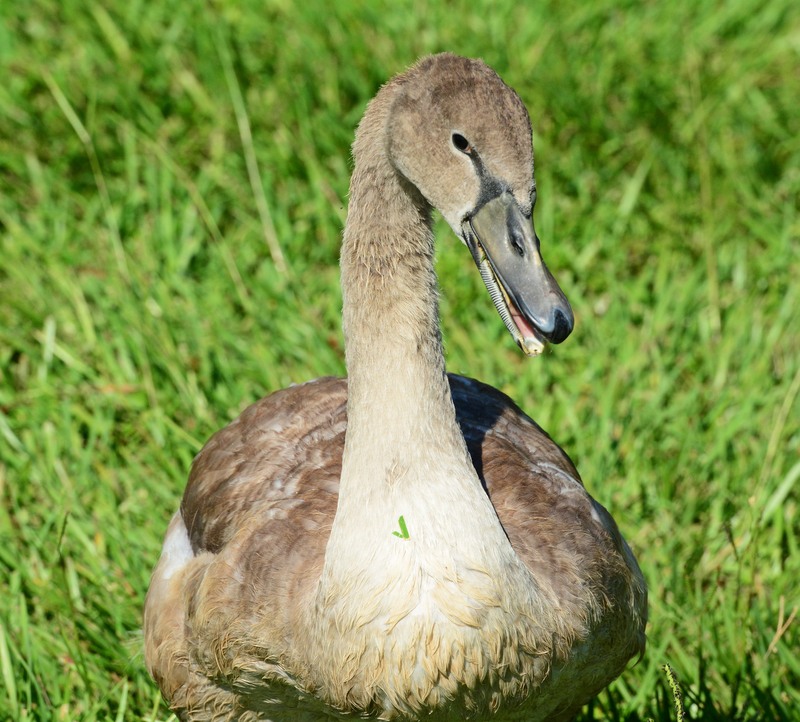 One of the juvenile swans born this past spring. 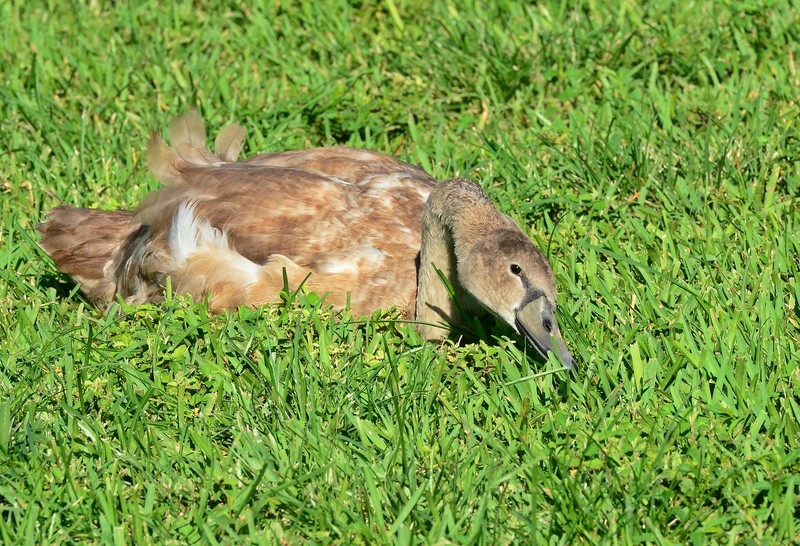 They are the size of the adults but don’t have their white feathers yet or orange beaks. I only saw 4 there a few weeks ago. I thought I had read that 7 were released back to the lake. They may have just been sleeping under a bush somewhere else. It looks like this one was posing. They came close to me looking for a handout. Last one of the four I saw that morning. 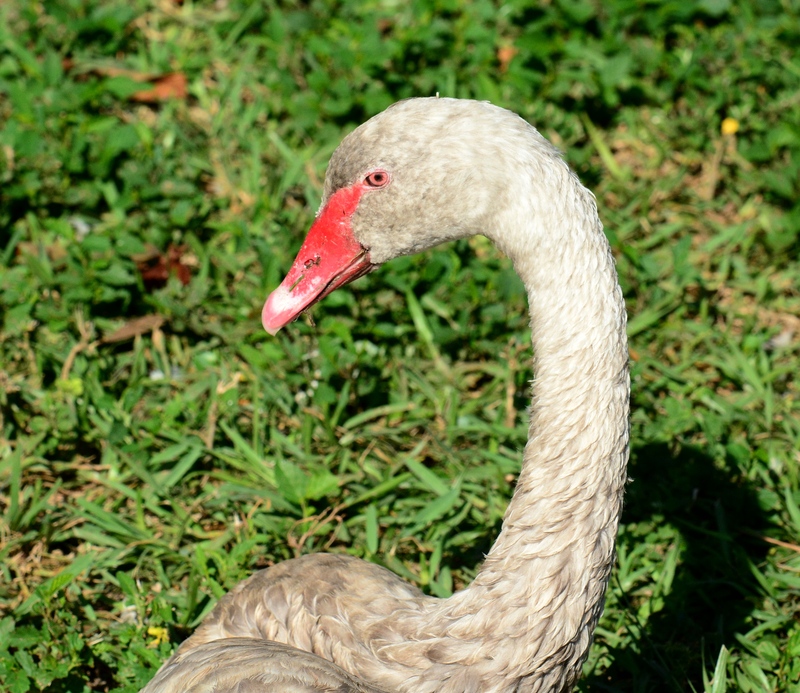 A mottled gray version of the black swan. 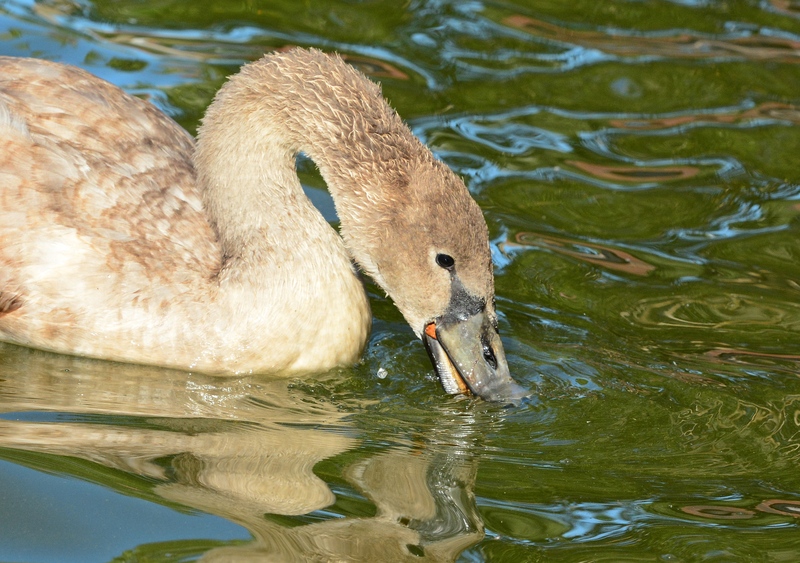 An adult mute swan taking a bath. Black swans on the lake. 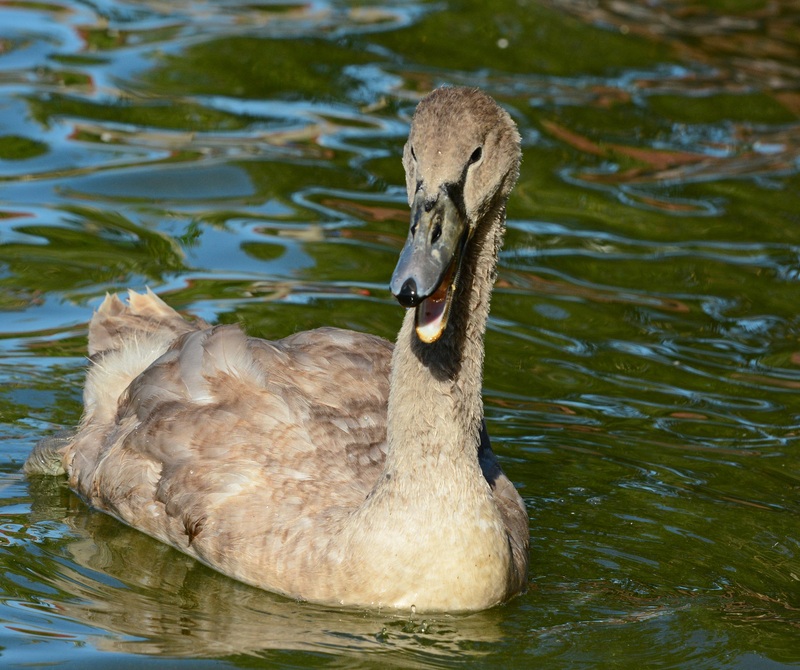 One of the two black neck swans at the lake. The other was a little farther back. The morning was perfect. A decent breeze for mid-August over the lake. I hadn’t seen the juvenile swans since they were tiny babies so I had to go back before the winter to see them before they were all white. They were very curious, coming close to me. The lake was full of swans in all colors. Black, white, gray and fuzzy baby tan. 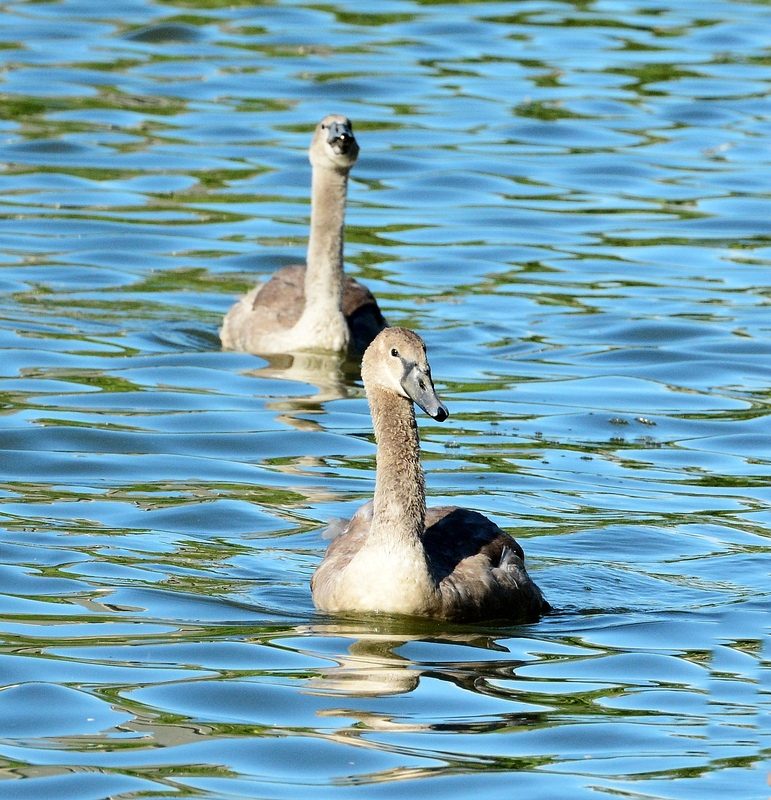 This entry was posted in bird photography and tagged black neck swan, black swans, juvenile swans, lake morton, mute swans by dinajohnston. Bookmark the permalink. 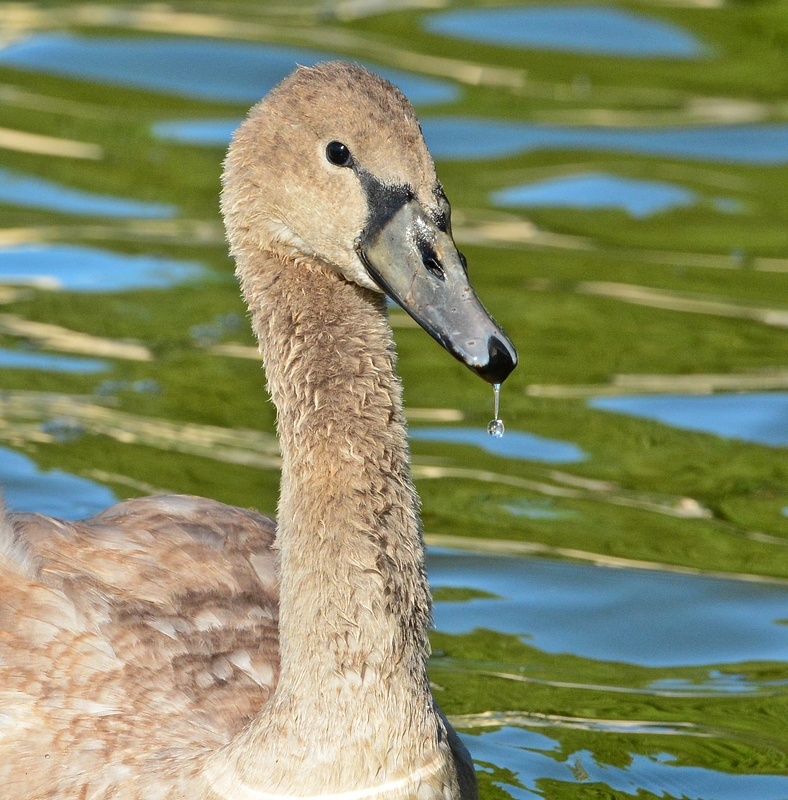 The swans are beautiful, even the young ones. 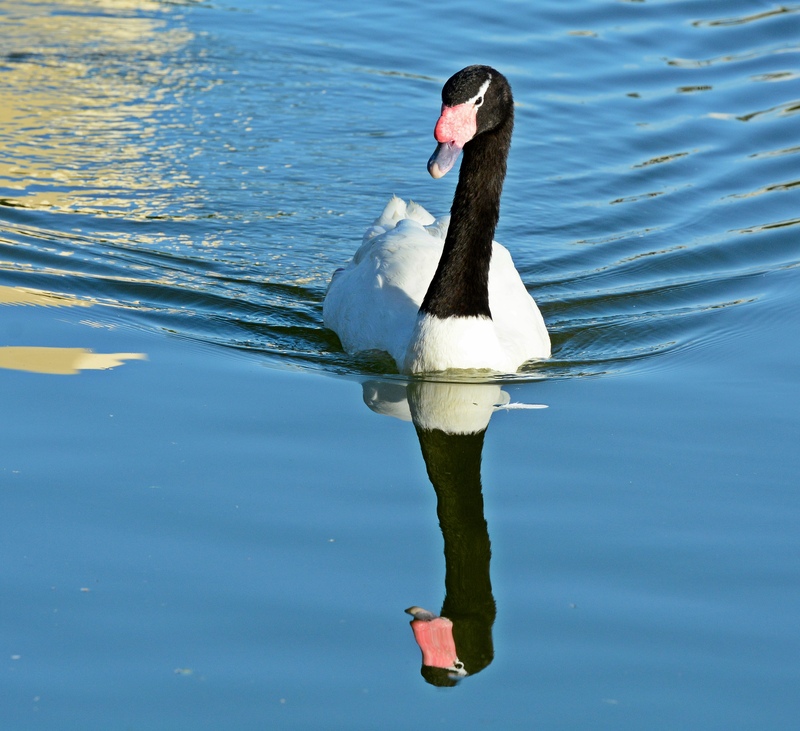 I have never seen a black necked swan. Cool photos. Thanks so much for linking up and sharing your post. Have a happy weekend! 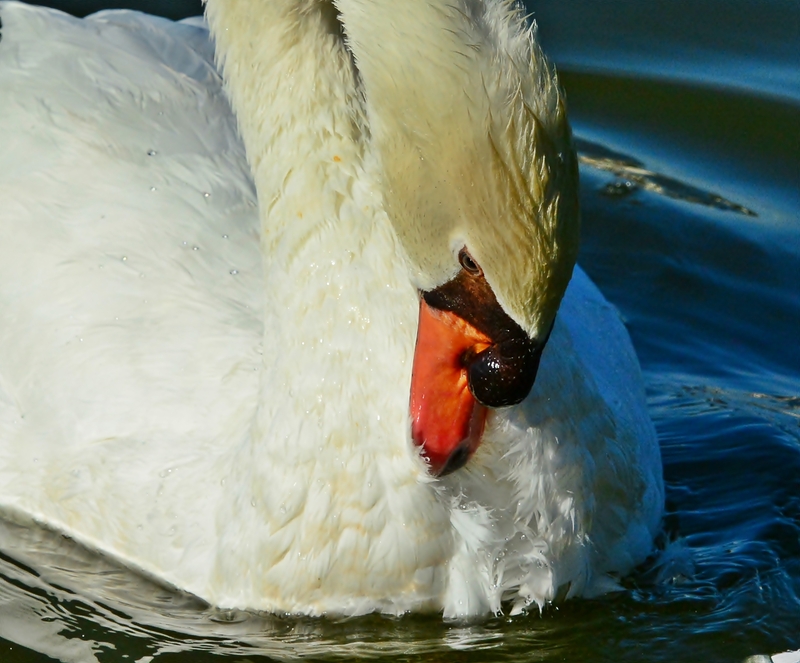 Love these captures of the swans. Lovely lens you have to capture these guys so close. I’ve never seen a swan baby before. They are cute. I love Black Swans. We use to have them in our park aviary but they were killed by a raccoon. 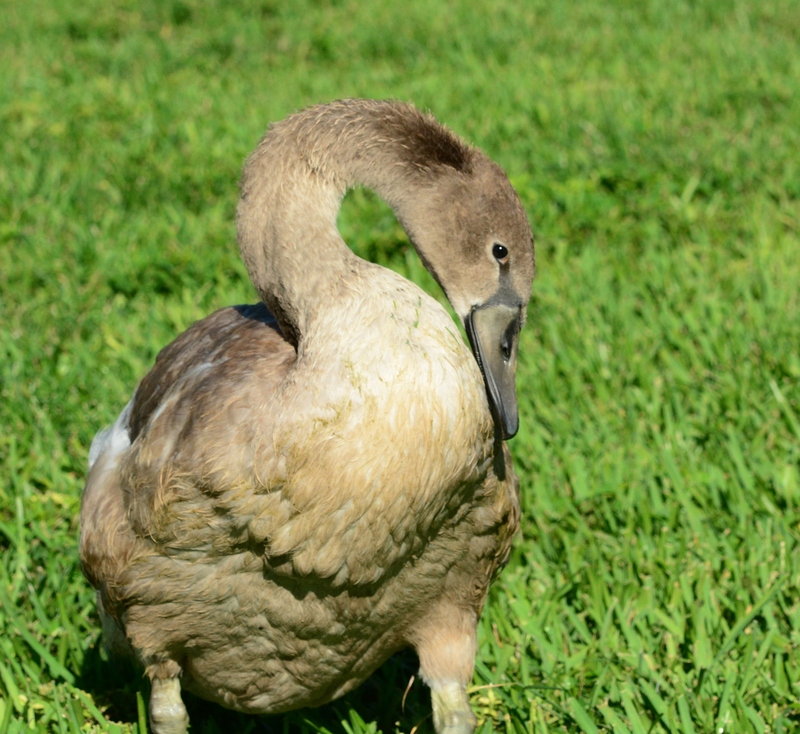 I’ve never seen one that was white with a black neck like yours, very different and pretty. Really nice collection, I enjoy swans they are just so graceful.